Waterfall Info: This is a small but very scenic waterfall on Raper Creek. 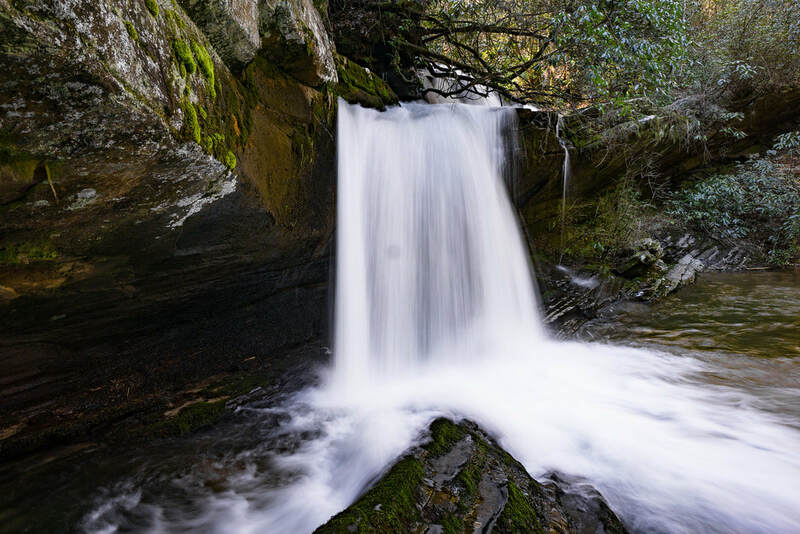 Access Info: This waterfall is nearly roadside along Raper Creek Road (FS 376). A short, steep path leads to the base.